Wire, tape and rope for both permanent and temporary electric fencing systems. 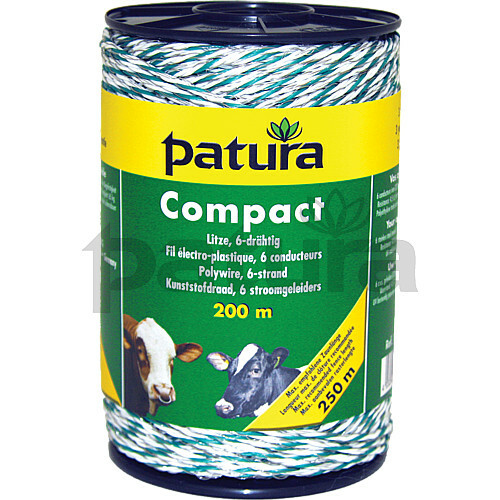 Seal of assurance – Patura is a German manufacturer of a quality product with outstanding strength and durability. All Patura products are manufactured to the highest industry standards and this is backed by a no-quibble money back guarantee if you are not 100% satisfied with your purchase.